me and you, we do! WHAT IS BAUHAUS ABOUT THIS? 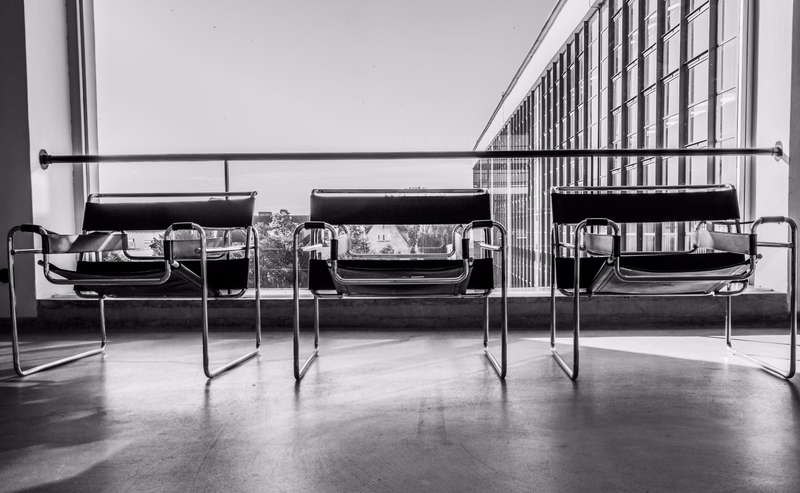 Happy Birthday, Ludwig Mies van der Rohe! BAUHAUS AT THE WHITNEY BIENNIAL? to all Bauhaus, #Fasching and #design fans out there!